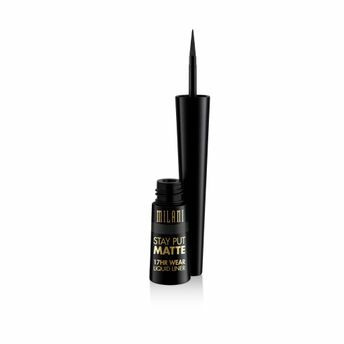 For eyes that turn heads, you need this quick-drying liquid-to-matte liner by Milani, that delivers full color for up to 17 hours. An ultra thin felt tip applicator lets you create natural to bold looks with ease and controlled precisionA "in one single step. No need for constant mirror-checksA "this formula is humidity and sweat-resistant.Shake well before using. Remove with an oil-based eye makeup remover. Explore the entire range of Eyeliner available on Nykaa. 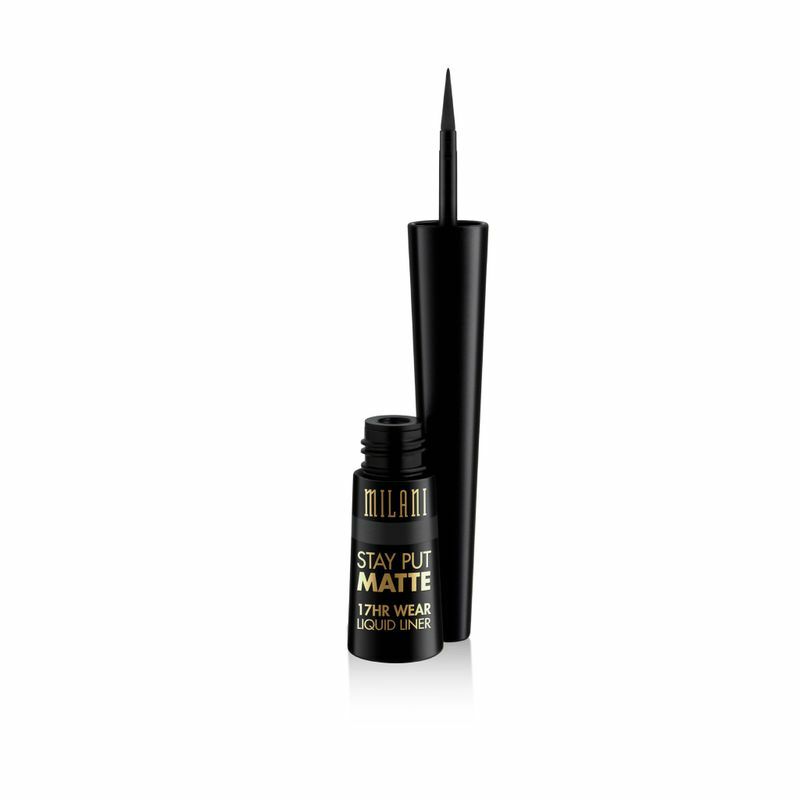 Shop more Milani products here.You can browse through the complete world of Milani Eyeliner .